Seal Beach is a city in the westernmost corner of Orange County, California and lies on the coast between the cities of Long Beach and Huntington Beach. Seal Beach equally shares the highly acclaimed Los Alamitos School District with Los Alamitos & Rossmoor. 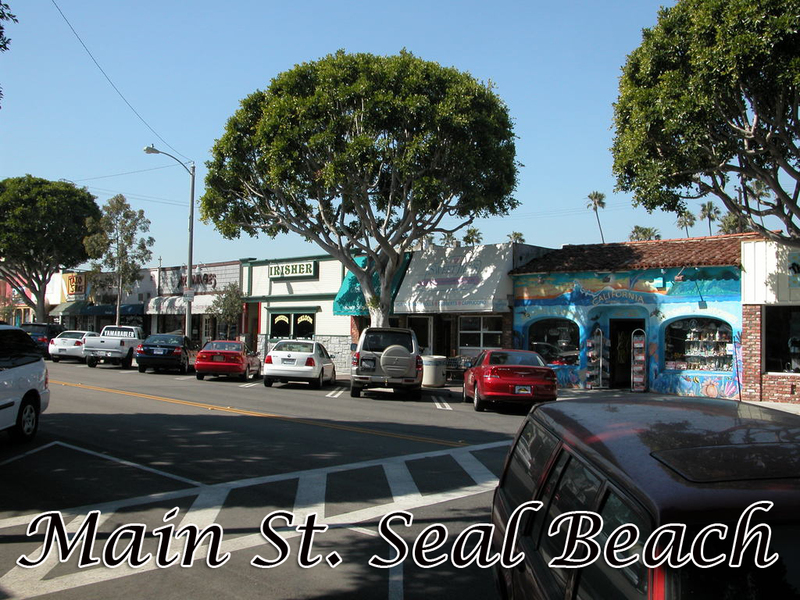 The City of Seal Beach offers a small town atmosphere with all of the conveniences of living in a big city. With a population of approximately 24,000 as of the 2005 census, Seal Beach is the home of Leisure World, a gated senior citizens community with almost 9,000 residents, the Seal Beach Naval Weapons Station, and the Seal Beach National Wildlife Refuge which comprises 2/3 of the land within the 13.23 square-mile city. The city is governed by a five member council, who are elected by district; the city operates under the council/city manager form of government. Incorporated in 1917, Seal Beach was originally known as “Anaheim Landing”, as the boat landing and seaside recreation area were named after the nearby town of Anaheim. 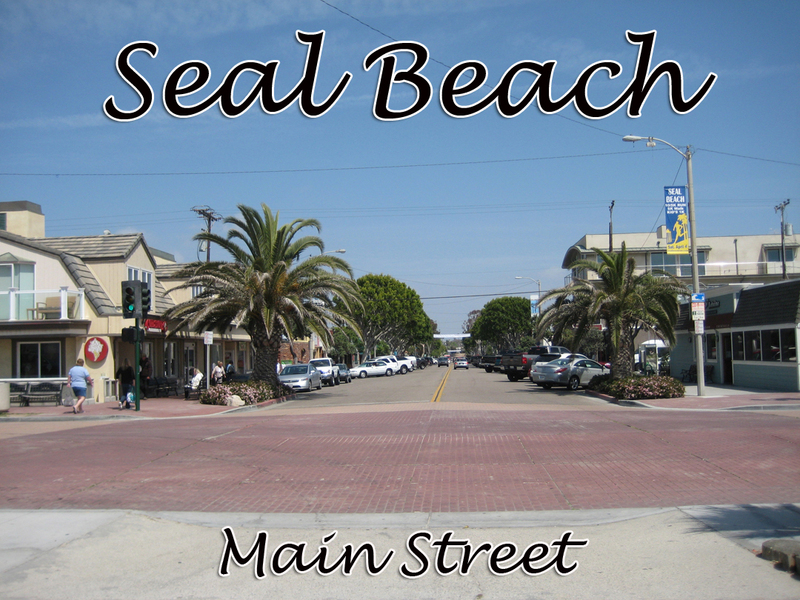 Seal Beach became a charter city in 1964. The town quickly became a popular recreation destination in the area and featured a beach-side amusement park long before the plans for the inland park of Disneyland were drawn. The United States Navy’s Naval Weapon Station located at Seal Beach was originally constructed during World War II as a place for loading, unloading, and storing of ammunition for the Pacific Fleet. This base was particularly useful for US Navy warships home-ported in Long Beach and San Diego, California. Since the Concord Naval Weapons Station in Northern California closed, the United States Navy’s Naval Weapon Station Seal Beach has become the main source of munitions for a majority of the United States Pacific Fleet. Seal Beach prides itself on its Recreation and Community Services Department. The department offers a variety of programs and opportunities for all ages, year round! There are plenty of programs to keep even the laziest person active and busy. Feel free to peruse the list of parks below and read their descriptions for more information. Arbor Dog Park is a two and a half acre grass park with several large trees that offer shade for dogs and their owners. The backdrop for this gorgeous park is the Navy Golf Course and the snow capped Mt. Baldy and San Bernardino Mountains off in the distance. This dog park is entirely fenced off to let dogs off the leash and interact with other canine friends. There are water fountains for both pets and their owners, covered trash cans, and well stocked waste-bag dispenser, as well as parking available outside of the enclosure. Edison Park and Gardens offers guests a picturesque view as well as a wonderful place to meet up with friends or bring the family to picnic. Edison Park and Gardens provides a Tot Lot for the little ones, for the sports enthusiasts they provide a playfield, basketball court, softball field, and sand volleyball court. The park also offers public parking, two picnic tables, four benches, and numerous drinking fountains throughout the park. Marina Park has got you covered when it comes to sports! The park offers a tennis court, a basketball court, and a racquetball court for professionals and amateur players alike. In addition to offering these courts, Marina Park also offers a covered picnic area to the public, as well as a tot lot for the little ones. When in Seal Beach, be sure to take advantage of the area’s great events! 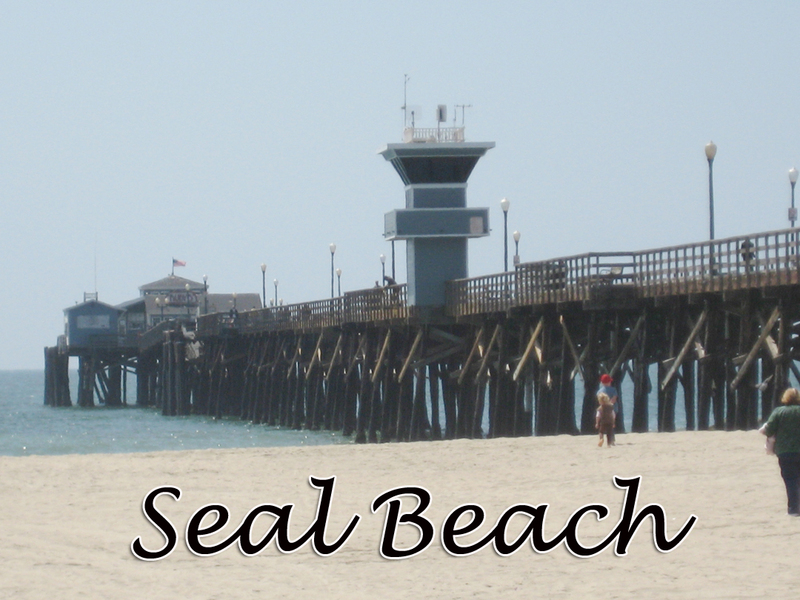 Seal Beach has a wonderful variety of events for people of all ages to take a part of. These events annually gather together neighbors, friends and family. The Annual Fish Fry is a two day event at the pier and is hosted by the Seal Beach Lions Club. The Fish Fry is has been held every July since 1943 and continues to be one of Seal Beach’s largest events. There is also a Rough Water Swim the same weekend as the Fish Fry for the avid swimmer. Every April the Seal Beach Lions Club is proud to present their annual Pancake Breakfast. This is a great family event and delicious for all. The Annual Pancake Breakfast, next to the Annual Fish Fry, draws the most people to Seal Beach every year. So come hungry and be prepared to feast upon delightful pancakes. The Christmas Parade of Seal Beach is a must see event. Held annually, this unique parade travels the entire three blocks of Main Street from the Pier to Pacific Coast Highway. There is always something new to discover with unique floats and high participation from locals and local businesses. Kick off your Christmas celebrations with Seal Beach’s only Christmas Parade. Seal Beach has a fine number of attractions that draw residents and visitors year round. These family friendly attractions range from parks, to museums, and even a wildlife refuge. To learn more about Seal Beach’s attractions, keep reading below. The headquarters for this unique museum is actually Car No. 1734 of the Pacific Electric tower cars built in 1925. This rare attraction was once a roving machine shop sent out to troubleshoot problems along the 40-mile Pacific Electric LA-Newport Line. The car operated for almost 50 years and now serves as home to the Red Car Museum. The museum displays photographs of early Seal Beach, sea shells, and a number of Indian artifacts collected locally. The Seal Beach National Wildlife Refuge is home to a number of species including the snowy egret and the great blue heron. This refuge is one of the last undeveloped coastal wetland areas in Southern California. The Seal Beach National Wildlife Refuge was designated by President Nixon in 1972 for the preservation of the environment.